When it is necessary to view all recurring tasks, there are a two abilities that bring this together. Now we need to check that we have the recurring task filter enabled. That's it! 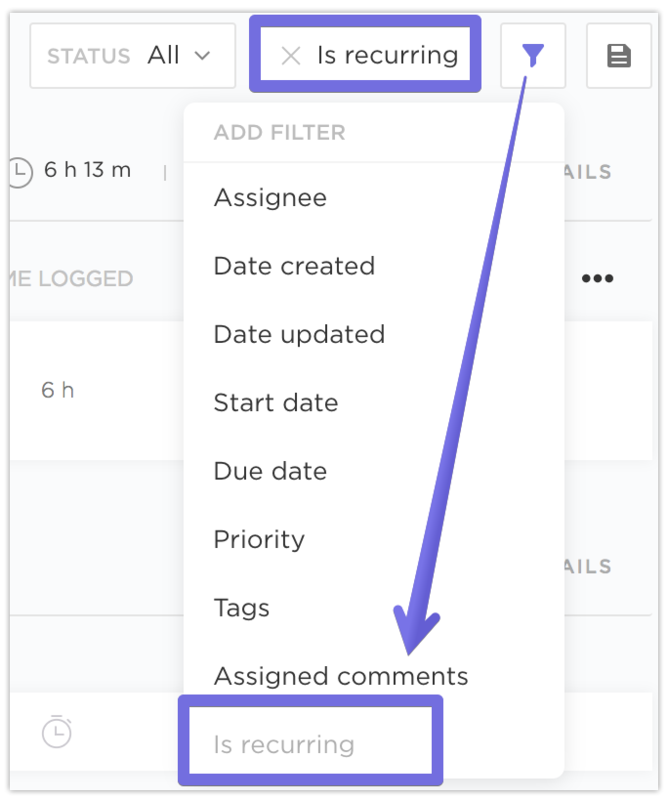 You should now be seeing all recurring tasks for the entire Team!